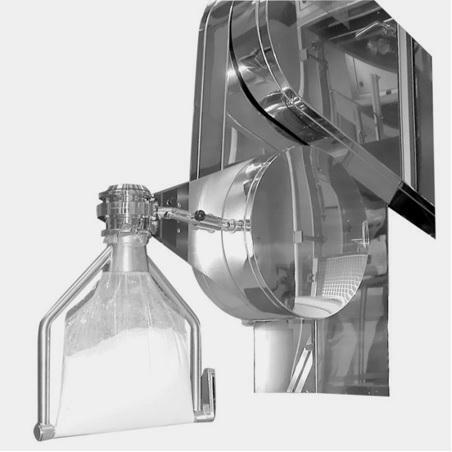 Atec Processing System and Powder Transfer System. alphaphoenix cGMP-compliant washer and washing rack. 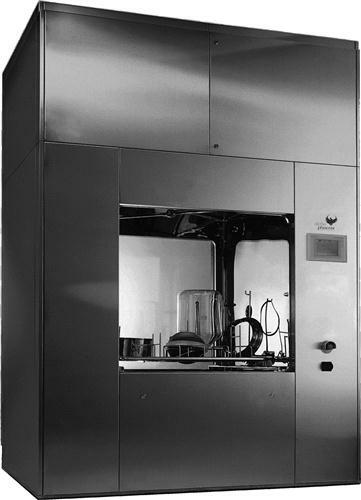 Borer Chemie have various detergents for washer, DEROUGE detergent. 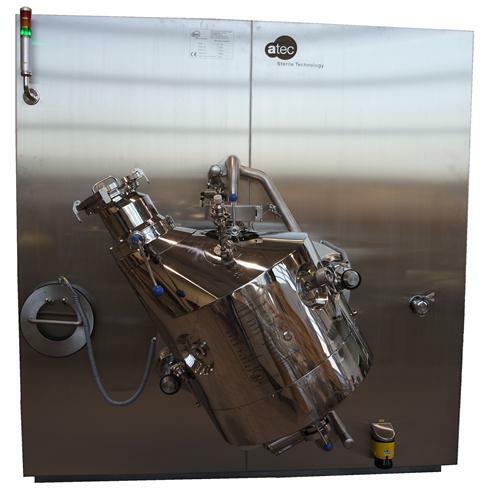 *Every application are built according to cGMP, GAMP, FDA. 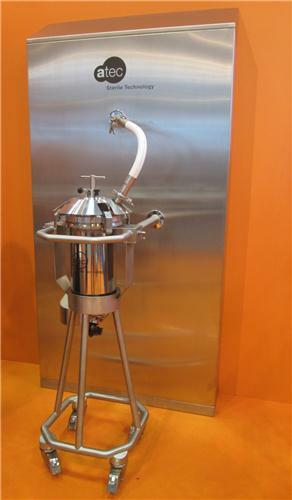 *Products are specialized in the pharmaceutical industry.